Members of the Illinois House on Thursday heard stories of misery resulting from nearly two years without a state budget. Democrats used the opportunity to attack Gov. Bruce Rauner. 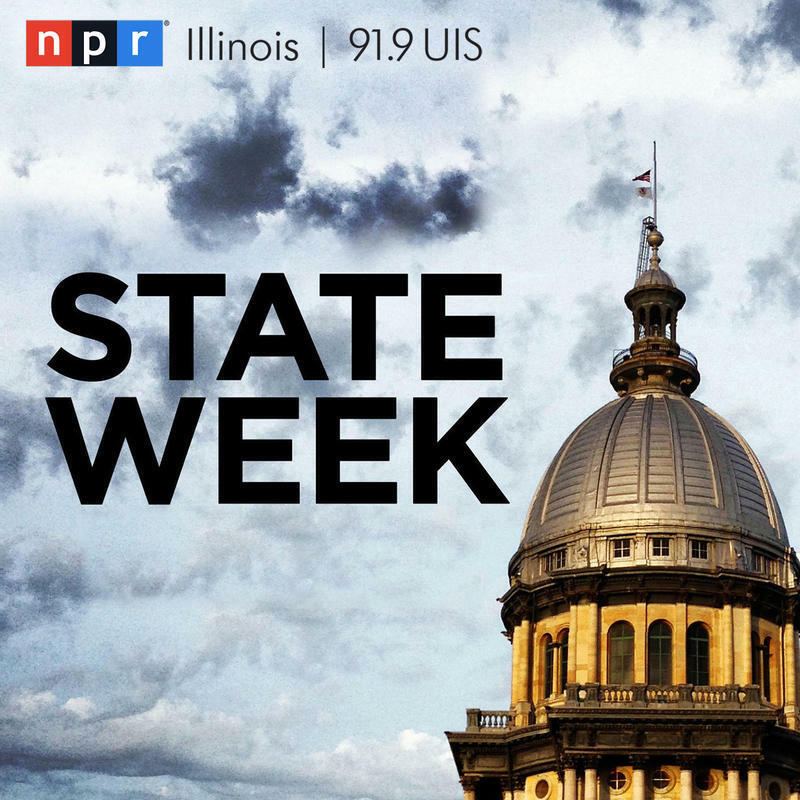 Brian Mackey reports on Illinoisans describing how the budget impasse has weakened the state's social safety net. Instead of voting on a budget last week at the end of the spring legislative session, Democrats decided to hold a series of hearings on the damage done by nearly two years of stalemate. Marybeth Linse of Ingleside says her daughter Jessica, a quadriplegic who depends on a ventilator, hasn't been home in two years. She says the state tells her home nursing is not available in her area, so Jessica is staying at a care facility 65 miles away. "Please, I want my daughter back home,” Linse told legislators. Democratic legislators teed off on Rauner. Rep. LaShawn Ford, of Chicago, says the governor ought to be recalled. Speaking at a press event in the Chicago suburbs, Rauner says legislators ought to return to Springfield to work on the budget. But the governor is also demanding they first adopt his political and economic agenda. 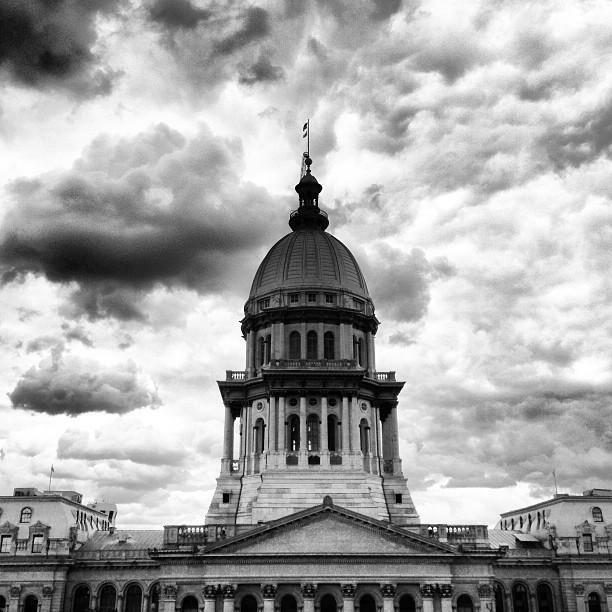 Illinois government ended another legislative session without a budget. Because of that, credit rating agencies downgraded the state's debt while public universities announced more layoffs. Meanwhile, Democratic gubernatorial candidate J.B. Pritzker was in the news because of his relationship with imprisoned former Gov. Rod Blagojevich. 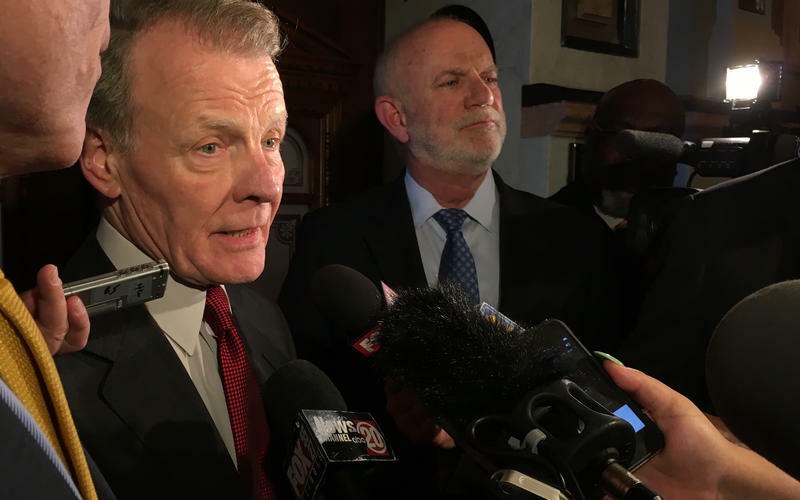 A day after the Illinois General Assembly ended it’s spring session without passing a budget, two bond rating agencies have downgraded the state’s credit. The actions, by S&P Global Ratings and Moody's Investors Service, leave state government debt just one step above “junk” status. The Illinois General Assembly ended its annual legislative session last night without agreeing on a budget. Top Democrats and Republicans blamed each other. As Brian Mackey reports, state government's long, slow financial crisis will accelerate.